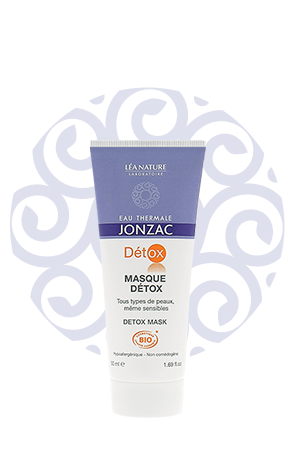 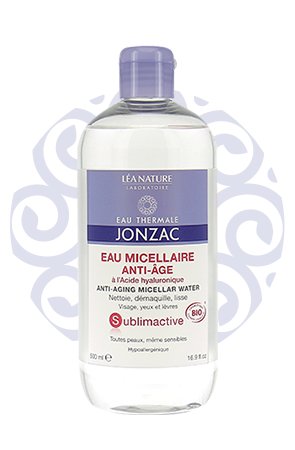 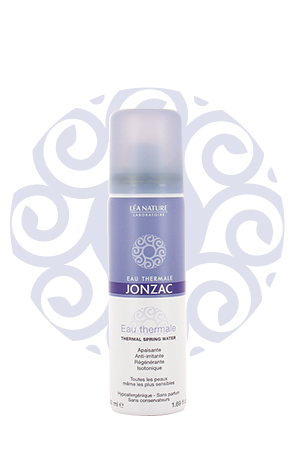 The Eau Thermale Jonzac® response for all skin types, including sensitive skin! 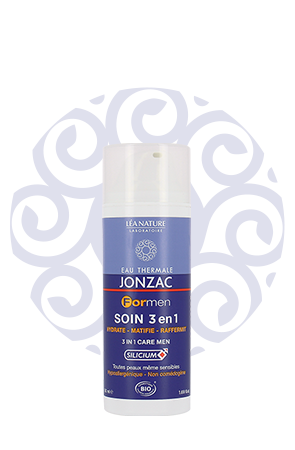 JONZAC has created a new generation of skincare that is highly effective from a cosmetic point of view, while remaining respectful of Nature and of the physiological mechanisms of the skin. 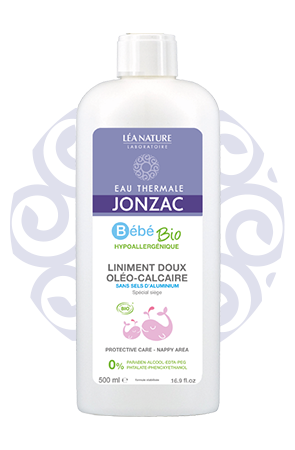 Discover our full range of organic and hypoallergenic* skincare and personal hygiene products formulated with Jonzac thermal spring water for all skin types, including the sensitive skin of babies. 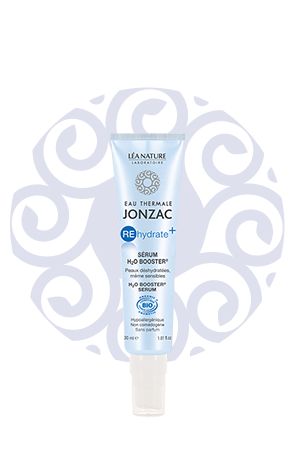 * Certified organic, formulated and tested to minimize allergic reactions.